I am owned by a furry family of two rescued dogs and four ferile cats. 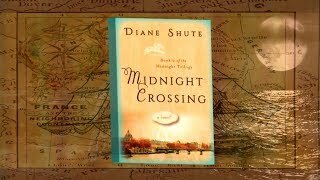 My latest work, Book 2 of the Midnight Series, Midnight Crossing, is due out in June 2018. Besides being hard at work on the final book of the Midnight Series, my passions include reading and gardening. To ask Diane Shute questions, please sign up. 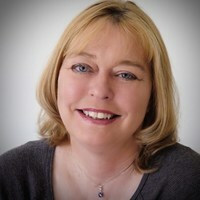 Diane Shute Happy to announce my work in progress is Book 3 of the Trilogy, currently untitled! Book 2, Midnight Crossing is due out June 2018! I've had a lot of fans ask: is there another book coming? Answer is: YES! Midnight Crossing (book 2) is coming soon! 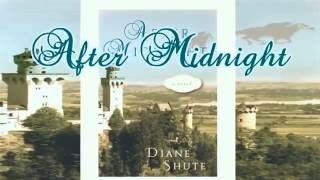 "This book, the second one in this series, is set in the 1830s in England and France and has all the elements that romance lovers – love! There is plenty of intrigue, picturesque settings, nobility, and scheming. We’d love your help. Let us know what’s wrong with this preview of The Deepest Blue by Sarah Beth Durst. A modern day Mary inherits her grandmother’s beloved old house in San Francisco. When she finds her great grandmother’s diary from 1870, the wondrous lives of Mara and Patrick Deane are revealed. Autumn Lady is a love story caught in a captivating re A modern day Mary inherits her grandmother’s beloved old house in San Francisco. When she finds her great grandmother’s diary from 1870, the wondrous lives of Mara and Patrick Deane are revealed. Autumn Lady is a love story caught in a captivating reflection of a young and vibrant city as Mara pursues her dream of opening her own art gallery. With the all-or-nothing mindset of the Gold Coast in its heyday, the vivid emotions of the characters are swiftly absorbing. Dapp’s colorful style transports the reader to a time and place where the stakes are incredibly high, and creates a confluence of decency and love strong enough to span generations. We’d love your help. Let us know what’s wrong with this preview of The Contract by John W. Howell.